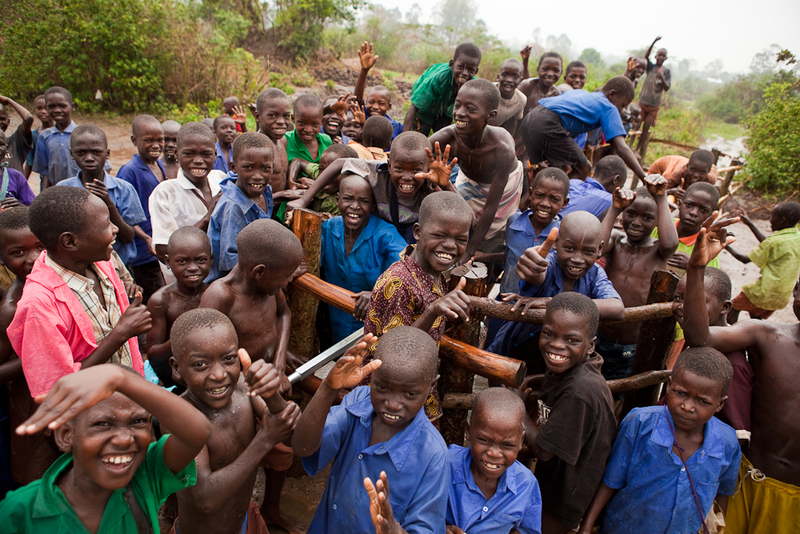 Apac District, Northern Uganda – Students from Wigua Primary School climb on the deep well rehabilitated through funds from Canadian water charity, Ryan's Well Foundation, February 2010. Lesley Marino is a freelance photographer based out of Toronto, Ontario, Canada. Her most recent project documents water, sanitation and hygiene projects in Uganda.